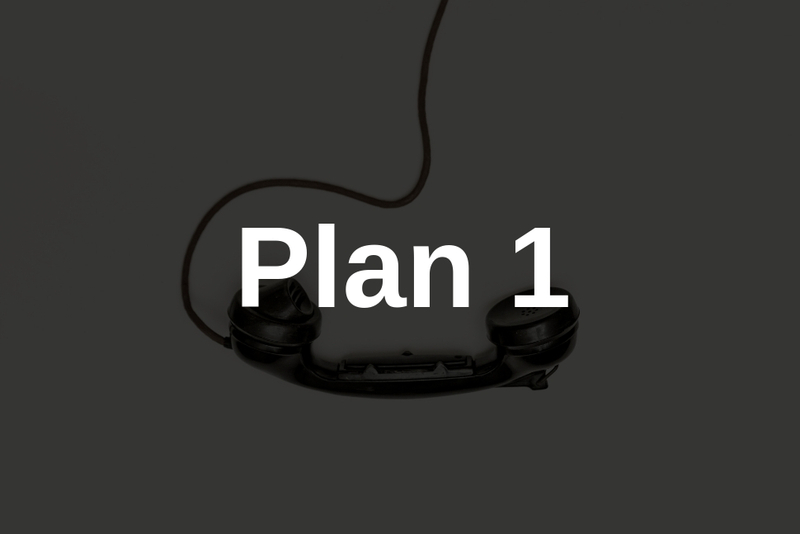 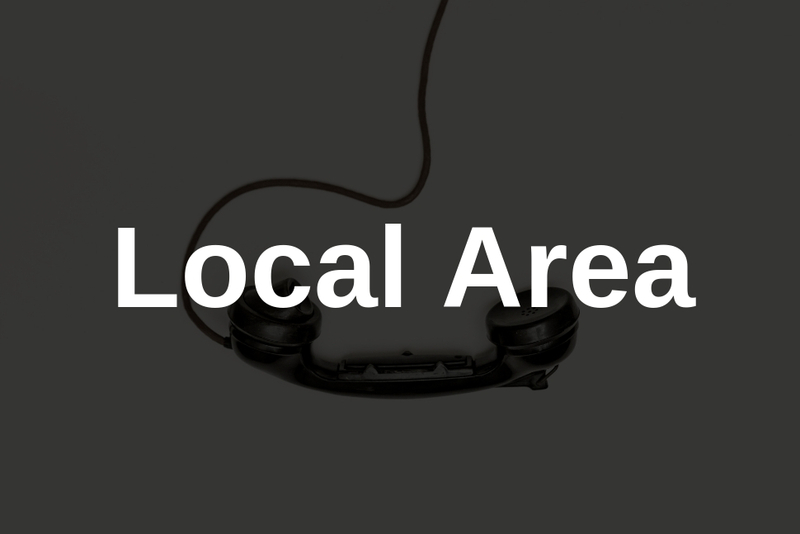 This is a package that provides you with a home phone with Local Area Calling. 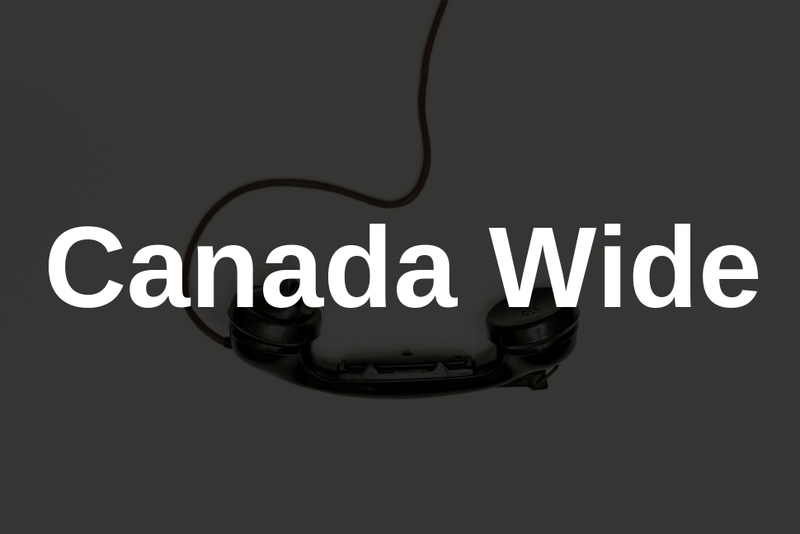 This is a package that provides you with a home phone with Canada Wide Calling. 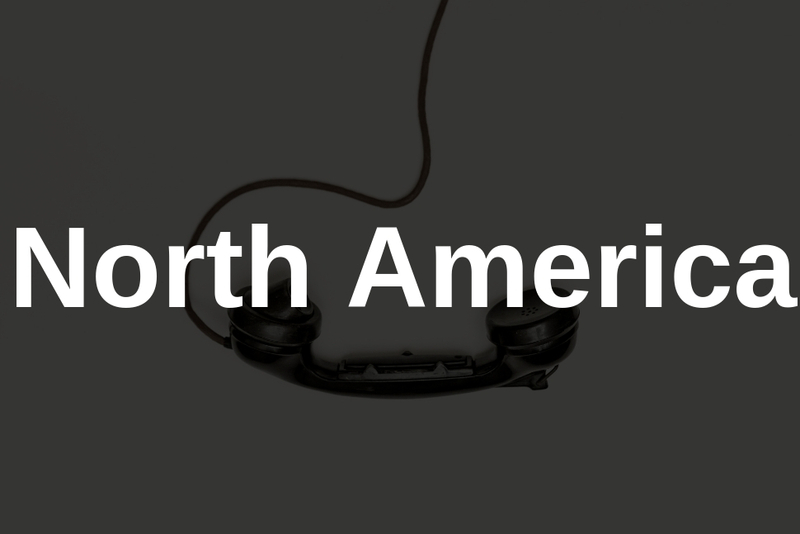 This is a package that provides you with a home phone with North America Calling. 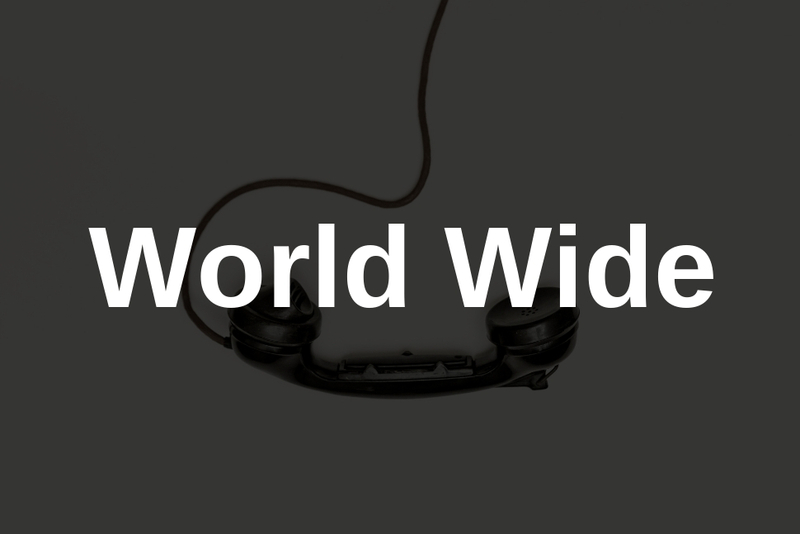 This is a package that provides you with a home phone with World Wide Calling.